#FreshFaceFridayz: Yassss! 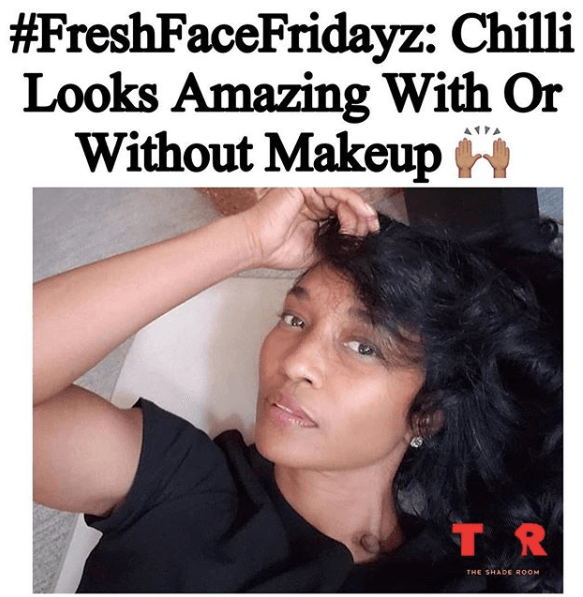 #Chilli better come through with the fresh face. Drop some skin care tips below #Roommates!